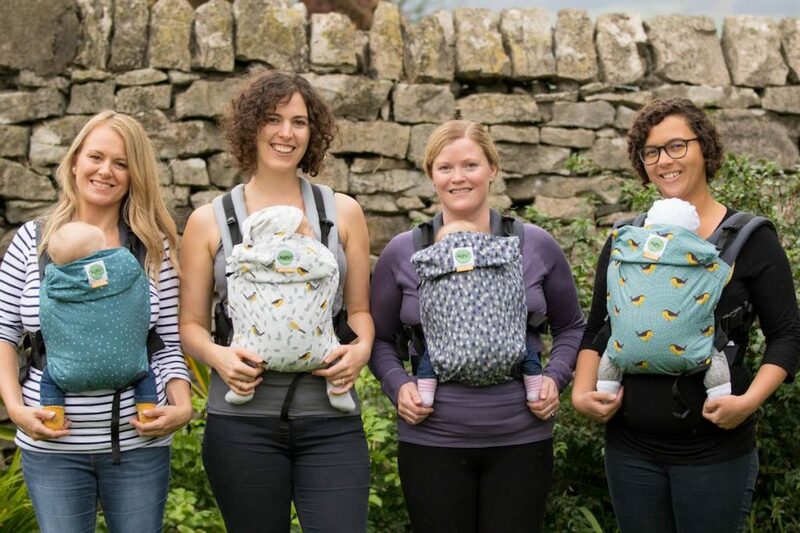 Lake District based KāhuBaby launch their first ‘designer’ baby carrier range! This follows KāhuBaby’s successful partnership and design collaboration project with renowned print and surface pattern designer Jojo Coco Design. 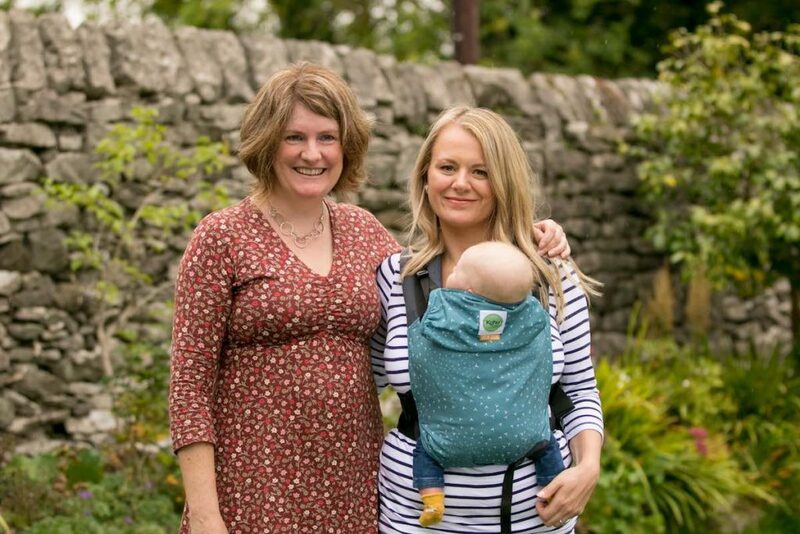 Carissa Lough, of Kendal, set up Koala Slings, a baby carrier shop and hire service back in 2014. Carissa’s passion for carrying her own children led her to work with families all over the Lake District and beyond. She has helped hundreds of parents (and grandparents!) to build bonds whilst freeing their hands to “get stuff done”. But Carissa didn’t stop there, in summer 2018 she launched her brand KāhuBaby with her own baby carrier design. KāhuBaby was born out of a desire to create something special and completely unique. “I’ve now combined my love for the outdoors, my passion for baby carrying and my background in project management. KāhuBaby is part of my dream for a calmer world; where we all slow down to connect with each other and to breathe in our surroundings. It is just all about Simple Togetherness. Much of my life has been spent in the outdoors, either rock climbing, surfing or exploring. When I had my own babies, I knew that I wanted to show them the world outside of the hustle and bustle of modern life. I also needed a way to comfort them, keep them close and have my hands-free!